What an amazing total! 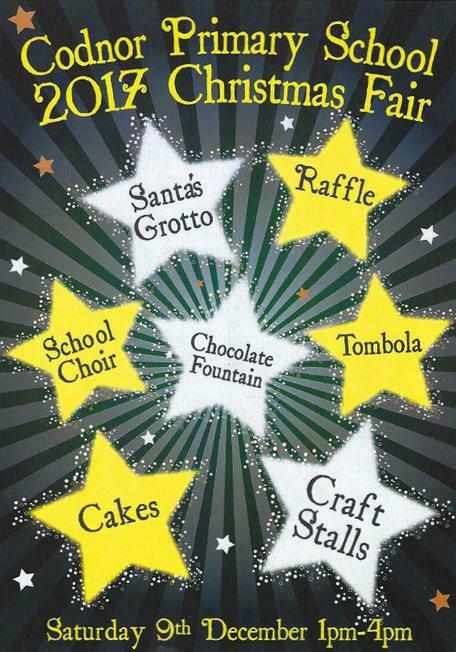 Thank you to everyone who packed out the hall for our Christmas Fair - and to Friends of Codnor School (and other volunteers) for organising and running the event. The money raised will directly benefit our children.